If people like Kiran Bedi, D.K Ravi, B.Chandrakala, U. Sagayam has ever inspired you then it is mandatory for you to read ahead and. This will take you the beautiful journey of guide about the most adventurous, charming, esteemed post for country’s youth today and guide about IPS Exam. Yes, we are talking about the one out of the three major all-India posts by the government, i.e. Indian Police Service (Bhartiya Police Sewa). Estimates show that one out of every three individuals in India has been got attracted towards this service and once in the lifetime has thought to become that. But because of issues like lack of knowledge, resources, etc. they dropped this idea. If you one of the IPS inspired the person and does not want to drop this idea to become an Indian police officer, tighten up your belt and go through the below words carefully. Targeting Indian police service, this post is filled up by the process of selection created by the UPSC a board authorized by the govt. of India to conduct an exam called CSE(Civil Services Examination). It is known under the category ‘A’ government service of course considered as a very important pillar for the running of the country. The IPS exam is written based competitive exam i.e. CSE (Civil Service Examination) to be organized annually. Moreover, it is one of the toughest exams to crack and so average candidates have no place in IPS. How to be Eligible for IPS Exam? If you are applying for IPS Exam, you have to make sure that you have earned all its eligibility conditions to get admitted for IPS Exam. The Just issue of the application form cannot make you sure about your candidature for this exam. Actually, UPSC holds a sperate verification of eligibility conditions with relation to aspirant’s original documents after the candidate has qualified for Interview/ Personality Test and hence there is no place to misdirect. CSE is the most popular competitive exam is organized by the Union Public Service Commission (UPSC) of India. The UPSC exam is conducted annually for selecting differentiate Civil Service Officers including Police Service (IPS), Indian Foreign Service (IFS), Indian Police Service (IPS), and Indian Revenue Service (IRS). Being the most awaited CSE or IPS Exam, it is conducted in three stages i.e. Phase I: Civil Services examination – Prelims (occurs once in a year in the August month, and results in mid-October). Phase II: Civil Services Mains examination– Mains (occurs once in a year in the month of December and results in March). Phase III: Civil Services Personality Test (Interview)-(occurs once in a year in the month of May). It basically checks their virtues and aptitude. The civil service Preliminary exam includes a set of multiple choice question type of paper which checks a candidate’s General Studies and Aptitude. Civil Services Mains examination is further a subjective paper whose objective is to check a candidate on nine main papers and a personality test. This full process for UPSC ( IPS Exam ) from the news of the Preliminary examination test dates to the announcement of the UPSC results takes almost a whole year to complete. The main Exam of UPSC Civil Services is the totally written examination and it consists of following papers which are mentioned below. IPS syllabus and papers which are counted for final merits. UPSC board have changed the upper age limit and number of attempts of application for a candidate of the Civil Service Examination with from 2015. Updates shows that, the upper age limit is going to be 37 years for reserved castes like scheduled caste and scheduled and no limit on them to apply for this exam; 35 years for other backward castes with a fortunate count of nine attempts; and 32 years of age to be as upper limit for general caste with 6 chances to qualify for this exam. For candidates struggling with physical impurities the age limit will be 42,45, a 47 for general, OBC and SC/STs respectively whereas the no. of attempts remain 9 for the general and other backward castes and infinite for SC/SC people. Optional Subject Papers I & II (Candidates may choose any optional subject from given list) Click on the name of the subject and have a view of contains in the particular subject. Holding a degree of any of the recognized universities came in existence by the Act of the Central or State Legislature in India or other educational institutions introduced by the Act of Parliament or announced to be known as a University Under Section-3 of the University Grants Commission Act, 1956, like DU, MGSU, MU etc is mandatory for the candidate applying for the post. A candidate who had appeared for the passing examination and awaiting results are also eligible to apply the Preliminary Examination. Out of these candidates who will qualify to be in the Civil Services Main Examination would have to save the documents as a proof to have been cleared the entered examination along with their form of application for the Main Examination. The UPSC can also treat a candidate eligible as an exceptional case if he/she has already cleared any examination conducted by other academics, who match the level of commission. Aspirants who have already qualified the final year of MBBS or any other medical examination and continuing with their internship are also called eligible for this test. And so can use the opportunity to be at the one of the most prestigious posts. The condition is that they would have to carry the certificate as a proof of internship from a known authority in the interview stage. concerned Medical Degree. Easy Steps to go for an IPS Officer and IPS Exam. Well-Well, Qualifying an IPS exam is not a child’s play, in fact, it is considered as one of the toughest to crack. but this does not mean nobody can go through it. Strong will power and smart study can take you to the destination steadily. The Indian Police Service [IPS] is basically concerned with the maintenance of Law and Order in the country. This is an all India unified level post dealing with both the state as well as the central responsibilities. Since it is an ‘All India Service’, it follows the Cadre system. 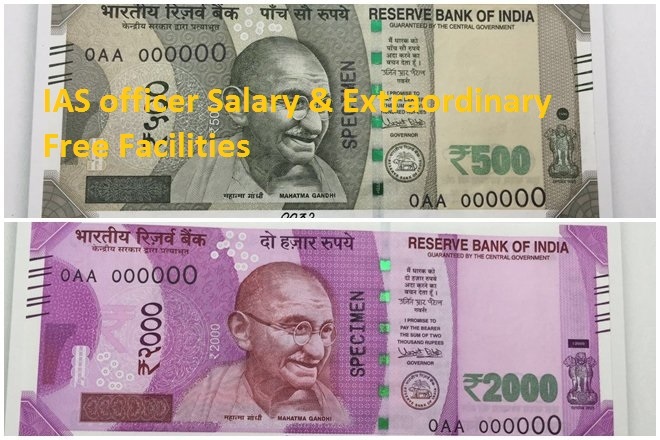 In this system, officers are allotted to various state cadres and your service is provided to that state. So for all practical purposes you belong to that state service and may be deputed other place too but you’ll always know by your parent cadre. These systems though very useful, affects a career in both ways. The cadre system is allotted on a basis of lottery and the toppers of each state may get a chance to get their home states if they have opted for such a preference. 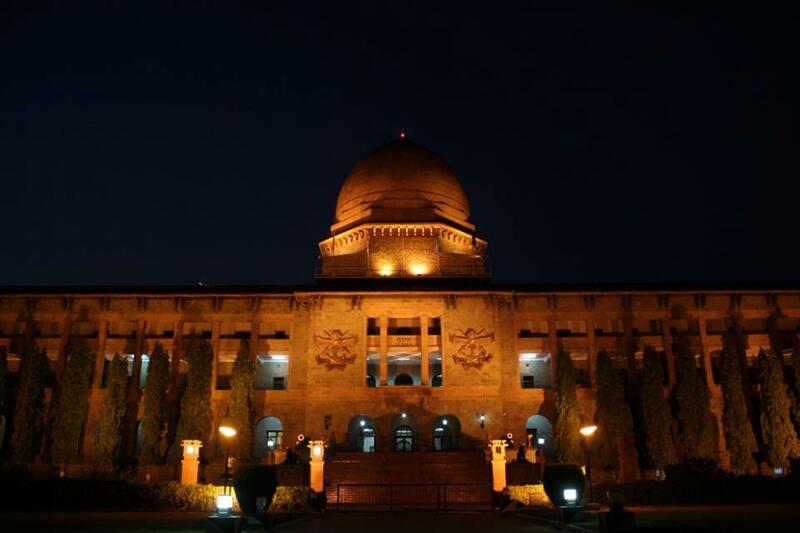 The IPS like the IAS is also filled through the civil services exam conducted by UPSC. Find below details of the IPS recruitment in the IPS IAS exam and the IAS IPS exam syllabus. 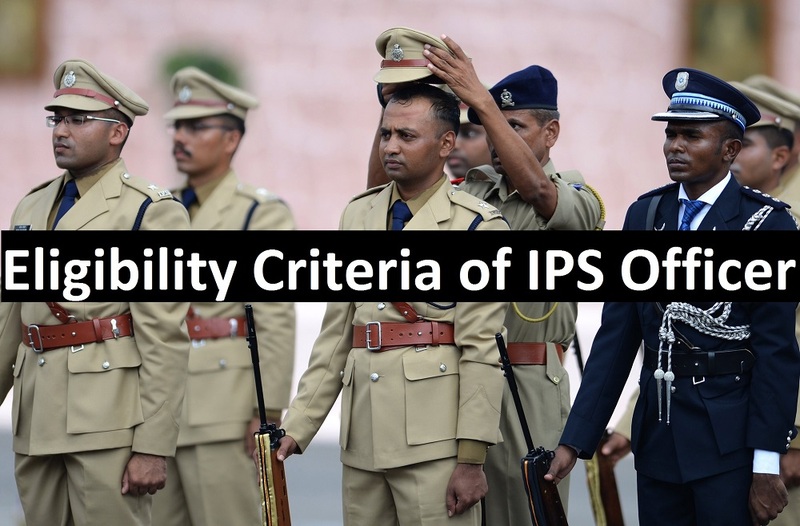 The eligibility criteria for the IPS exam is the same as for other services, but there are some physical criteria that the IPS officers have to go through. Once the candidate clears the civil services and gets an allotment to the IPS as per his rank, he has to go through the specified physical tests to make him eligible for service as a police officer. Some of the special physical requirements for IPS are listed below. They are also subject to change as per UPSC notifications. The minimum chest fully expanded: 84 cm for men and 79 cm for a woman. The total amount of Myopia (including the cylinder) should not exceed minus 4.00 D and the total amount of Hypermetropia (including the cylinder) should not exceed plus 4.00 D. The presence of Squint is a may disqualify you. Spectacles although are permitted, but a very good grade of color vision and binocular vision is a prerequisite. The IPS recruitment and training period is one of the longest in all services and extends to almost 2 years in total. Usually, the first half portion of the training is done with the other services like the IAS at Mussoorie. From Mussoorie, they go for Bharat Darshan with other services in groups. The second part of the training in 2 phases is done in the National Police Academy (NPA) in Hyderabad. The IPS officers also have a certain amount of training in a district of their cadre in between the 2 phases of training at the IPS academy. Learning the Native Language of the cadre is part of the training of the IPS officer. It begins in the academy itself where they learn the basics. Once they join their cadre, they are expected to pass 2 levels of the exam and their promotions to the next level are based on that. UPSC is the commission board as we all know is born in power by the government for conducting the search of perfect right candidates for this service. Just about 1000 candidates are selected for all the major all-India 24 services combined out of lakhs of applications. The number of candidates who applied for IPS exam was almost 9 lakhs in 2014, out of which only half of them could appear on the exam day. This exam is generally considered as the hardest exam in the world, including the exam duration (extends 1 year), depth of the syllabus and obviously the competition involved. The first stage of the exam – Preliminary (objective) – is normally organized in August, while the second stage, Mains (written), is organized near December. Those who clear Mains will have to face interview/personality test during April-May time. The final result normally comes in June. A candidate who is appointed to the Indian administrative Service or the Indian Foreign Service on the results of a previous examination and is also a member of that service will not be allowed to sit in this exam. What if such a candidate is appointed to the IPS/IFS after the Preliminary Examination of Civil Services Examination, 2015 is over continues to be a member of that service? he/she shall not be allowed to be a part of this examination. 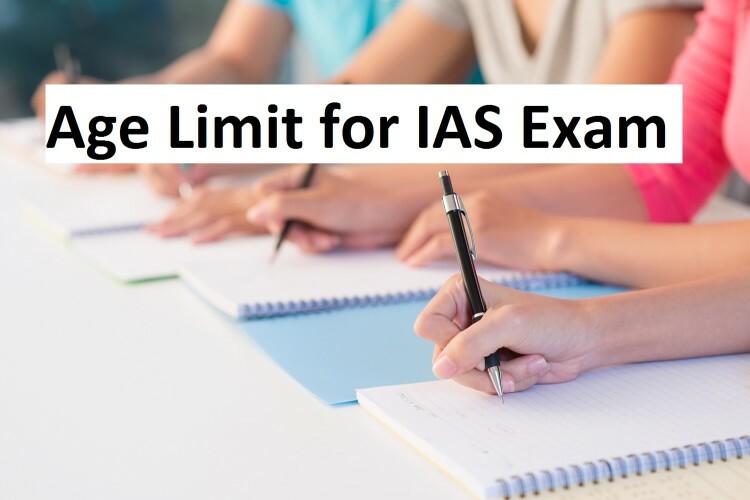 In case if such a candidate is appointed to IPS/IFS after the Civil Services (Main) Examination is held, but before the result and continues to be a member of that service, he/she shall be forbidden to be a part of both the service/post. For the Indian Administrative Service and the Indian Police Service, a candidate should be a citizen of India. Although there is some relaxation for other services but not in the case of an IPS post. A candidate has to be at least of the age of 21 years and not more than 32 years of age i.e. he must not have been born before 2nd August 1983 or after than 1st August 1994. Up to the age limit of 5 years if a candidate belongs to a Scheduled Caste or a Scheduled Tribe. Up to the age limit of 3 years in the case of candidates concerned to Other Backward Classes who are eligible to avail of reservation applicable to such candidates. Up to the age limit of 5 years if a candidate had ordinarily been domiciled in the State of Jammu & Kashmir during the period from the 1st January 1980 to the 31st December 1989. Up to the age limit of 3 years in the condition of Defense Services personnel disabled in operations during hostilities with any foreign country or in a disturbed area and released as a consequence thereof. Up to the age limit of 5 years in the condition of ex-servicemen including Commissioned Officers and ECOs/SSCOs who have rendered at least five years Military Service as on 1st August, 2015 and have been released on completion of assignment (including those whose assignment is due to be completed within one year from 1st August, 2015) otherwise than by way of dismissal or discharge on account of misconduct or inefficiency,or on account of physical disability attributable to Military Service. Up to the age limit of 3 years in the condition of ECOs/SSCOs who have completed the infant period of assignment of five years Military Service as on 1st August, 2015 and whose assignment has been extended beyond five years and in whose condition the Ministry of Defense issues a certificate that they can apply for civil employment and that they will be declared on 3 month notice on selection from the date of receipt of offer of post. Up to the age limit of 10 years in the condition of blind, deaf-mute and orthopedically handicapped persons. The Indian Civil Services examination is conducted by the Union Public Service Commission (UPSC) board once in a year. The examination schedule is generally declared during the month of January – February after which the selection is done in 3 levels. and then the harsh stage arise i.e of elimination it is though carried out at every stage for the final recruitment. The Preliminary exam is organized in May-June and the results are declared in July-August. The Preliminary Examination will consist of two papers of objective type (multiple choice questions) and carry a limit of 400 marks. Only those candidates who are allowed as being qualified by the Commission in the Preliminary Examination in the year will be eligible for admission to the Main Examination. Or else they must be eligible for it through some other clause of eligibility criteria for admission to the Main Examination. Marks are here not at all an issue like our secondary and higher secondary examinations. They are men for calculating who qualifies and who cannot. 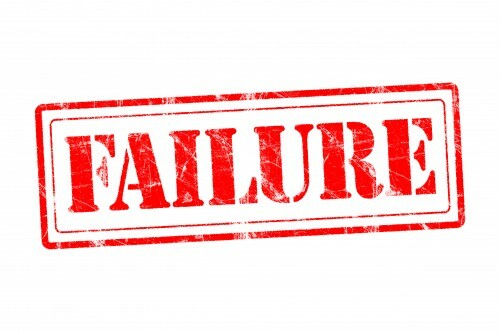 The marks obtained by the aspirant in the Preliminary Examination are not even asked in the final selection process. The Main examination is held in October-November and the candidates who clear at this stage are then sent for personality test. The number of candidates to be allowed to the Main Examination is approximately twelve to thirteen times the total an approximate number of vacancies to be filled in the year for various Services and Posts. The Main Examination generally includes 9 papers in total which are all long essay type/subjective type questions. They check your around knowledge and, of course, the majorly writing skills and attitude towards a thing. One who has qualified the mains exams are then permitted to sit before the officials in a personality test in the month of March-April after the results of mains exams has been announced. The number of candidates invited for an interview is almost twice of a number of posts to be granted by the government. It carries a value of 275 marks. Marks hence gained in both the stages mains, as well as the interview, will actually decide about the recruitment of an individual for the post. After the process is completed and the result is declared, the selected candidates are then sent to their training program for a proper meeting to their work and to gain experiences. After that candidates are further given posts to various fields according to their marks in the civil services examination and choice filled by them at the time of application for the post of Indian Police Officer. I hope this journey would have made you gone through the most aspects of this post. Our initiative to educate you about this post might turn fruitful. Do comment, about how you like this article. I have read your articles on IPS eligibility criteria , role and responsibility. I am very glad to get all information about IPS. I really thankful all the details given above. I hope it definitely will benefit those who will read the article. MY BEST WISHES ALWAYS WITH HARDWORKER. Thank you for listening me carefully. I want to prepare for the UPSC (IPS) examination but i am scared about family since I am suffering from economical issues. Is any chance for me? ?